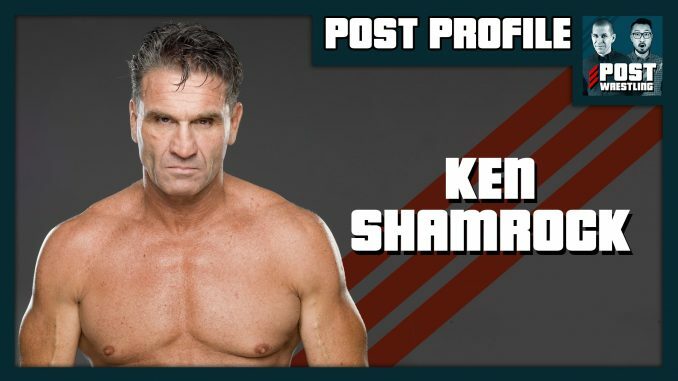 In the first edition of the POST PROFILE, we go in-depth on the career of Ken Shamrock. John Pollock spoke to the UFC Hall of Famer about his rise within mixed martial arts, his roots in professional wrestling, helping to form Pancrase, the rise of the UFC in the 90’s, signing with the World Wrestling Federation, the importance of UFC 40 and the legacy he has carved out. Shamrock will be appearing at The Rec Room this Sunday night for “An Evening with Ken Shamrock”, an audience Q&A show taking place at 255 Bremner Blvd in downtown Toronto.